If you need some beautiful custom made Roller Blinds we will ensure you get the highest quality and style available. Altogether, roller blinds unify function, value and style, alongside with being the most popularly used type of window blind in the UK. There’s no wonder why - these types of blinds are perfect for those who are looking for a simpler and easy approach, roller blinds come with a more no-nonsense design. With the blind simply needing to be rolled up or down to get the perfect level of shading you want, this offers you with more time to relax! Here at Scotts Interiors, we pride ourselves in ensuring our roller blinds come available in a tremendously extensive range and choice of patterns, colours and styles to suit all your requirement’s. With such a range, we promise you’ll find something complement and fit in flawlessly for both you and your environment. Roller blinds provide a unique and cosy window area for your home, on top of being a superb way to add contrast and sophistication to any normal room. 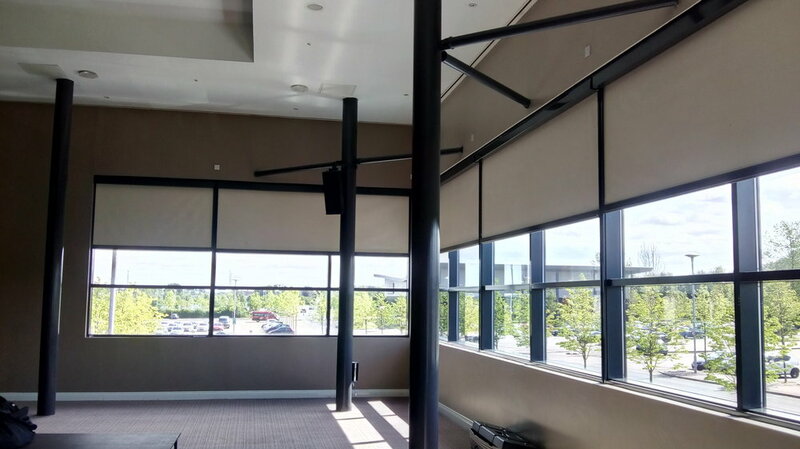 On top of suppling for any room in your home, we also offer our blind service commercially for any type of office in Milton Keynes and the surrounding areas. We promise that our blinds are made to the highest standard and will last you many years to come, by combining traditional ways with advanced technology for exceptional results. 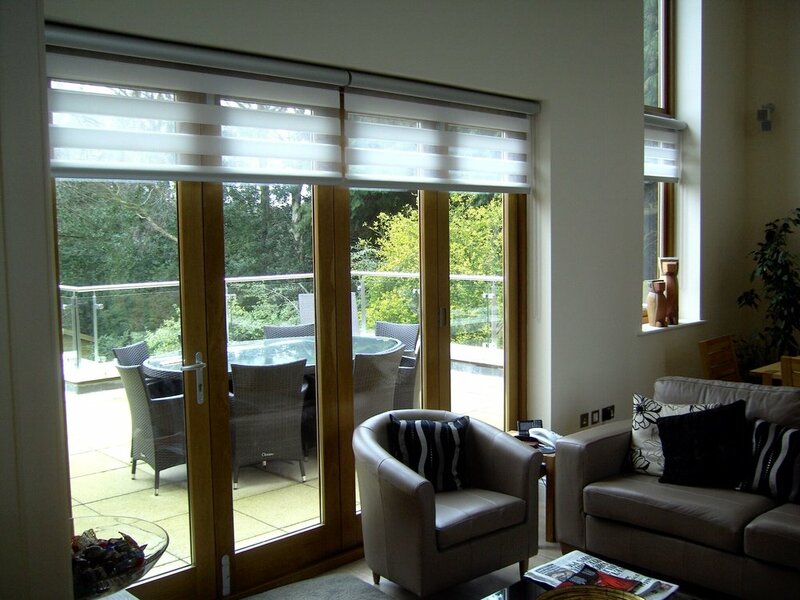 Are roller blinds perhaps not the right choice for you? View our diverse types of attractive and innovate blinds where we also offer roman, vertical, venetian and wooden blinds. If you have any further questions about our services, or want to transform your home interior today, we’re here to help you every step of the way. Please do not hesitate to give us a ring on 01908 503200 or fill out our contact form for a swift reply from one of our experts.